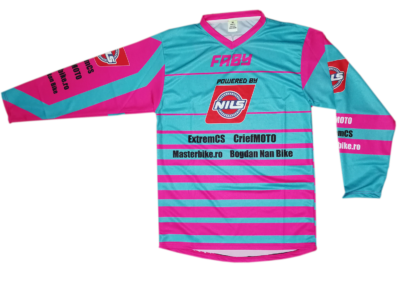 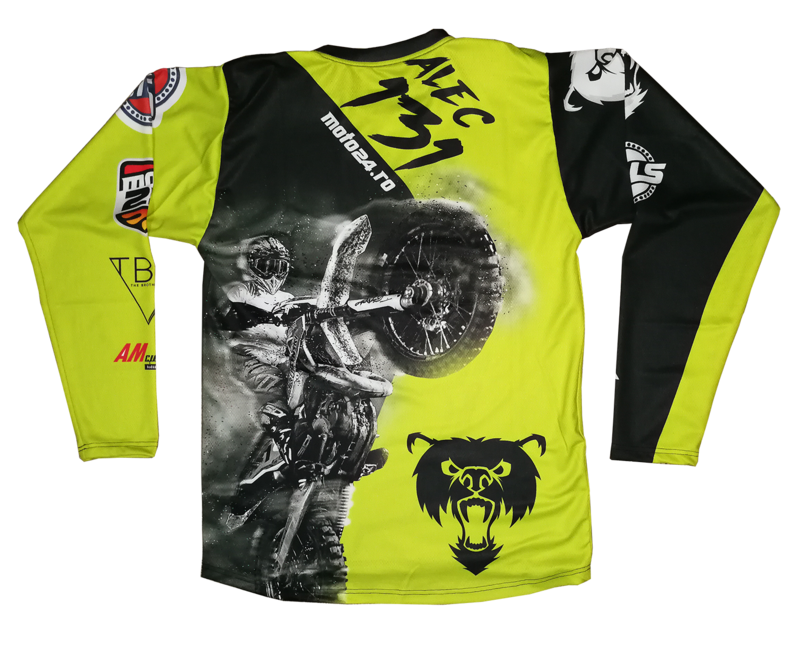 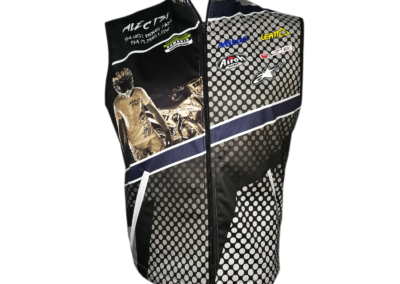 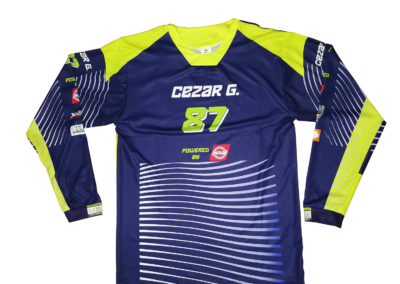 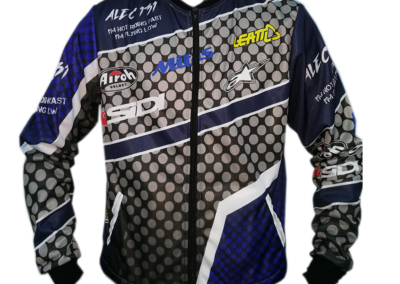 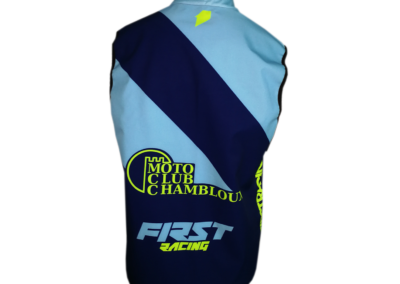 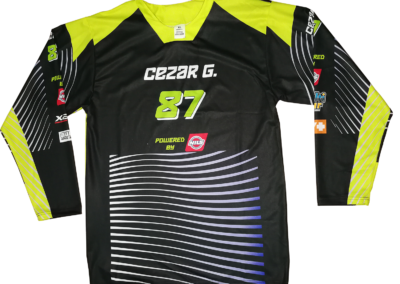 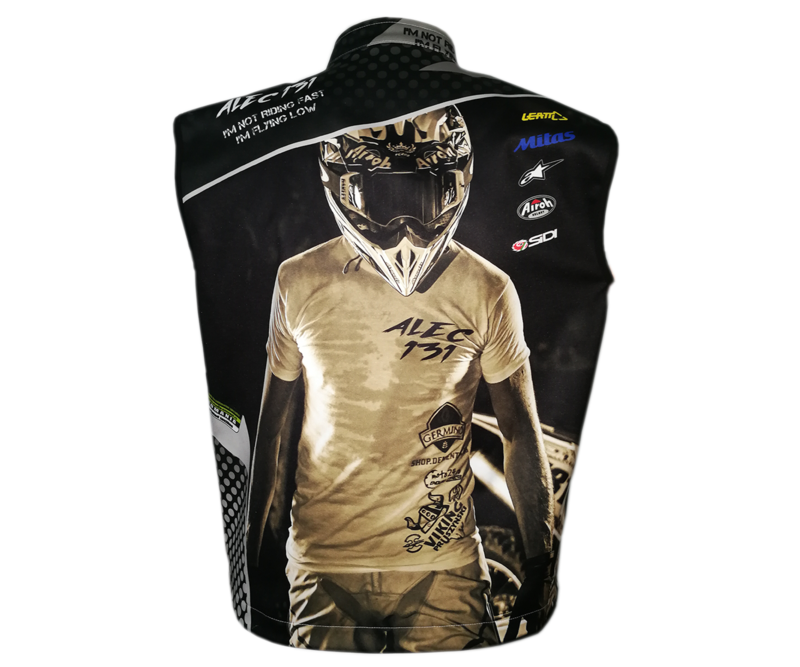 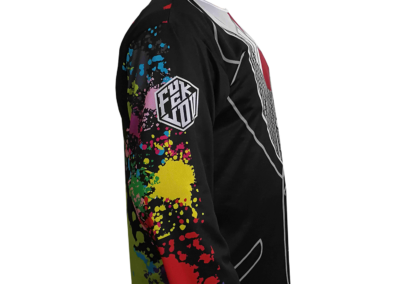 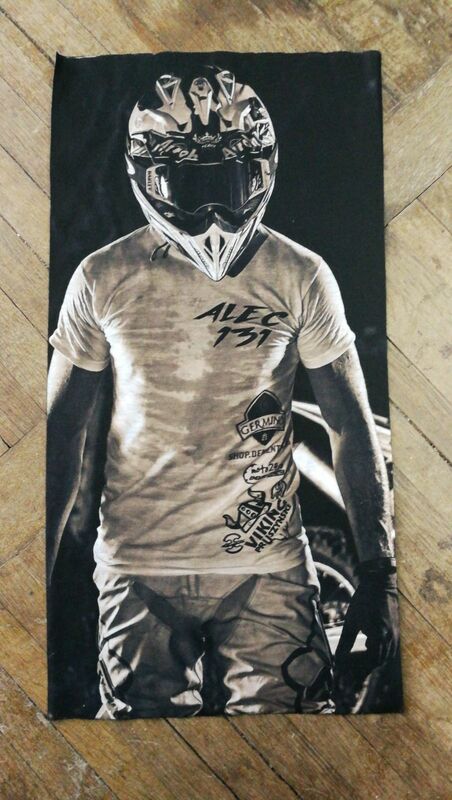 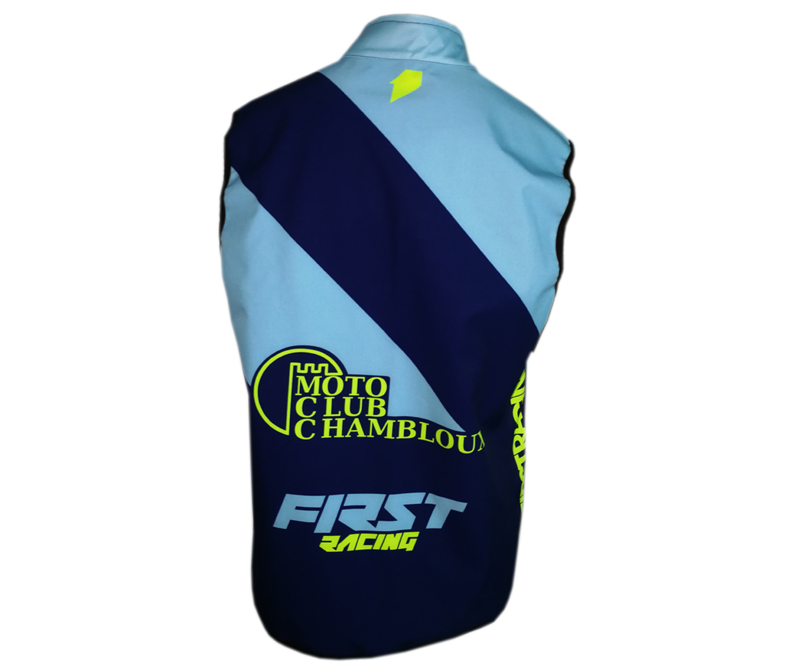 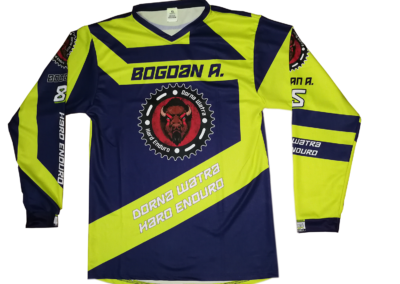 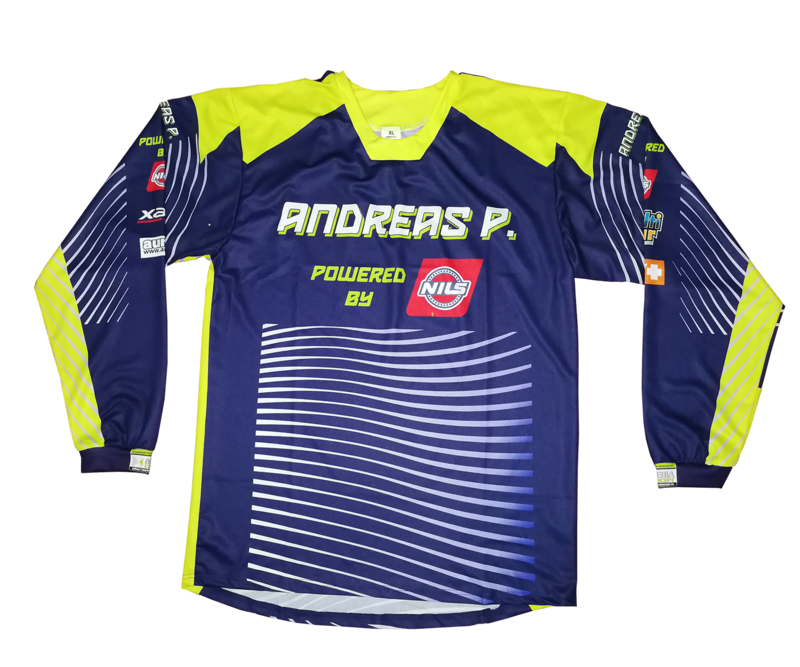 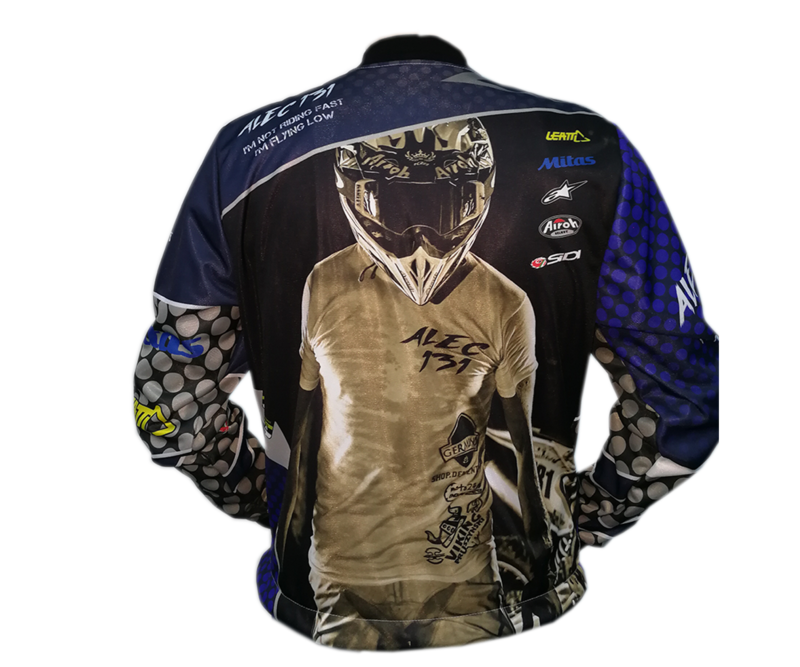 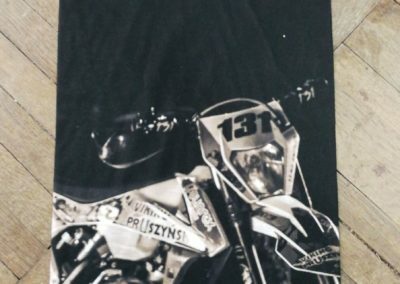 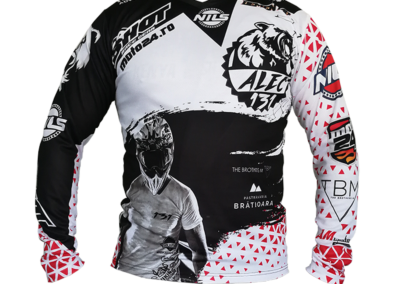 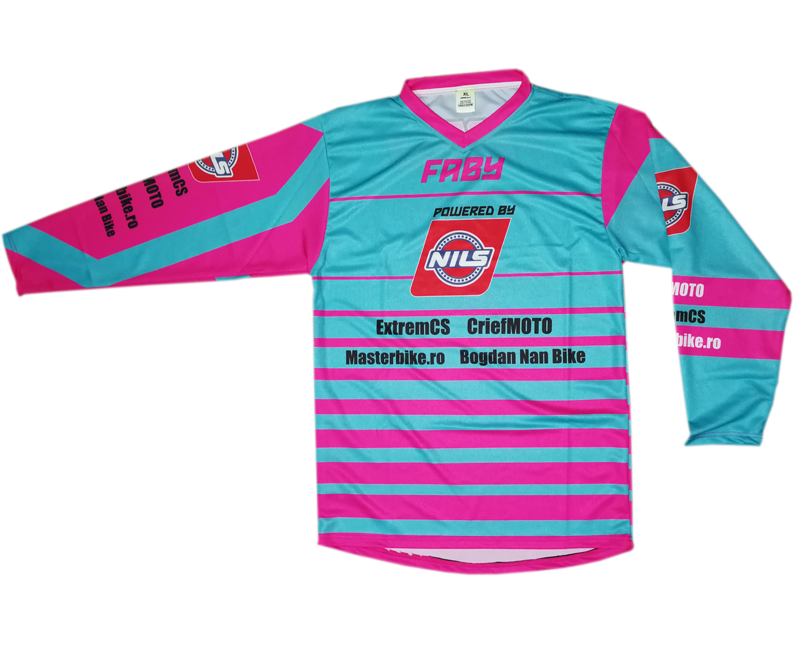 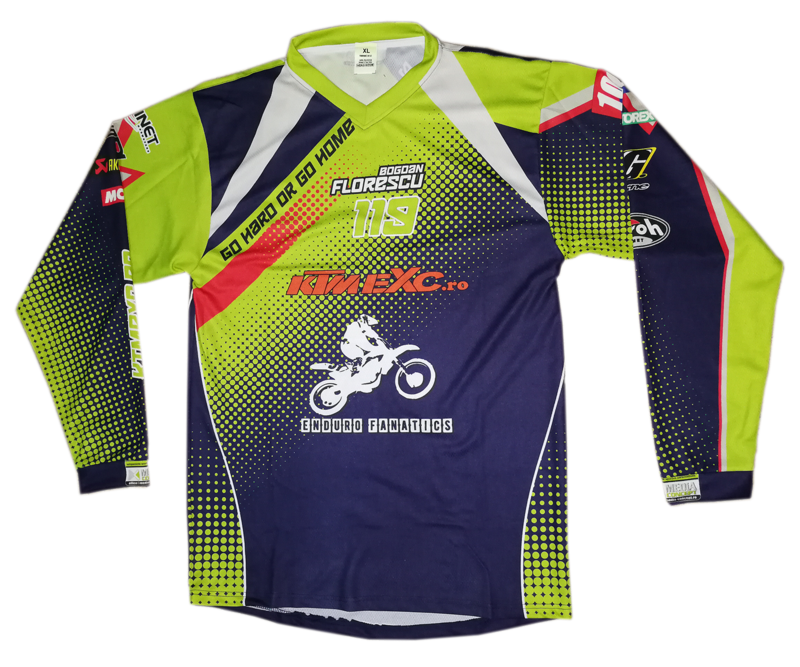 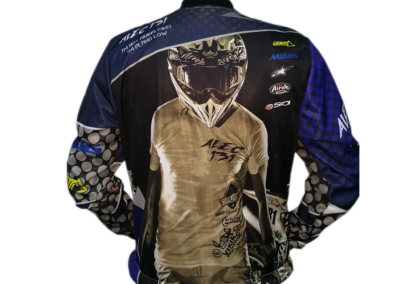 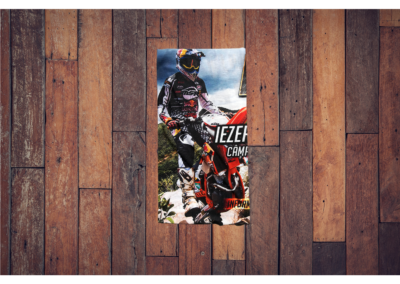 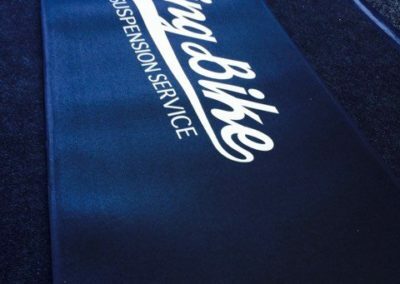 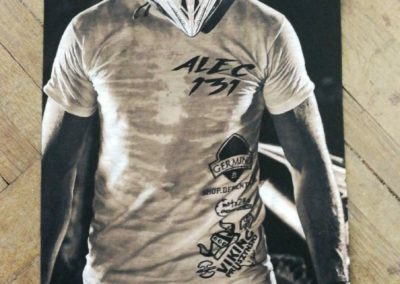 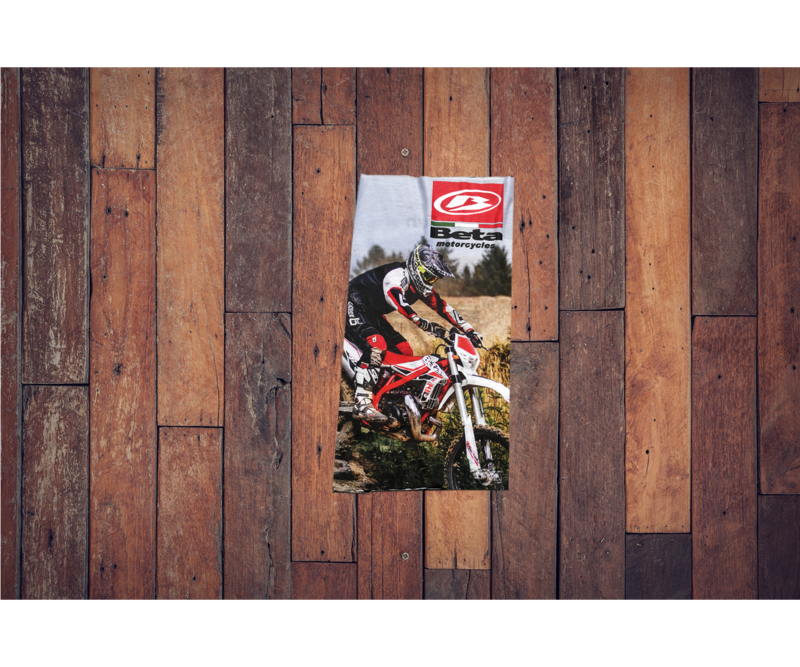 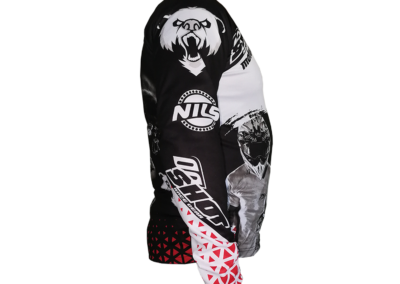 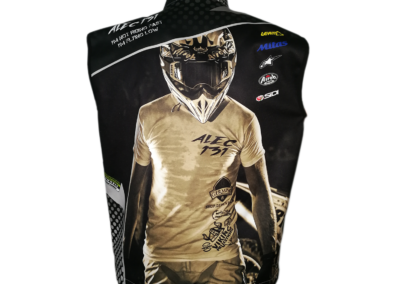 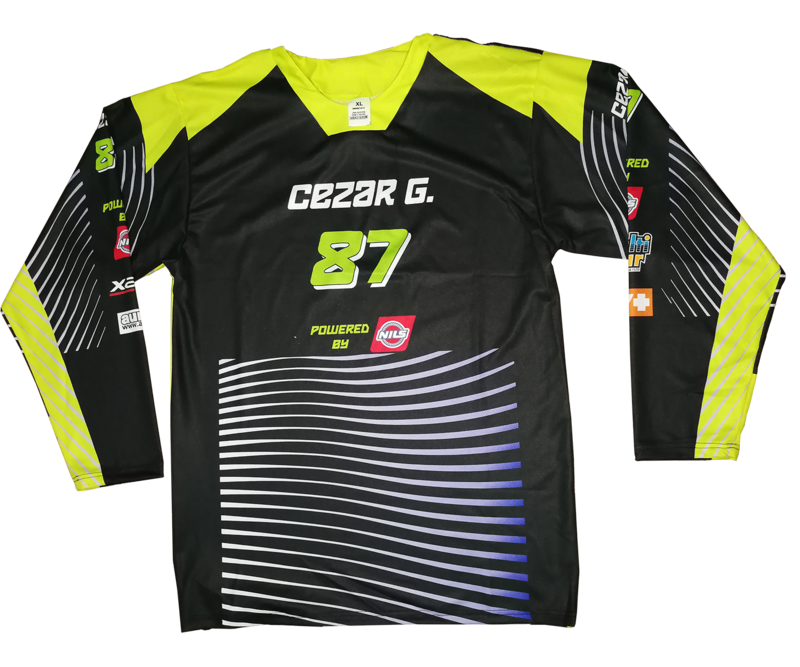 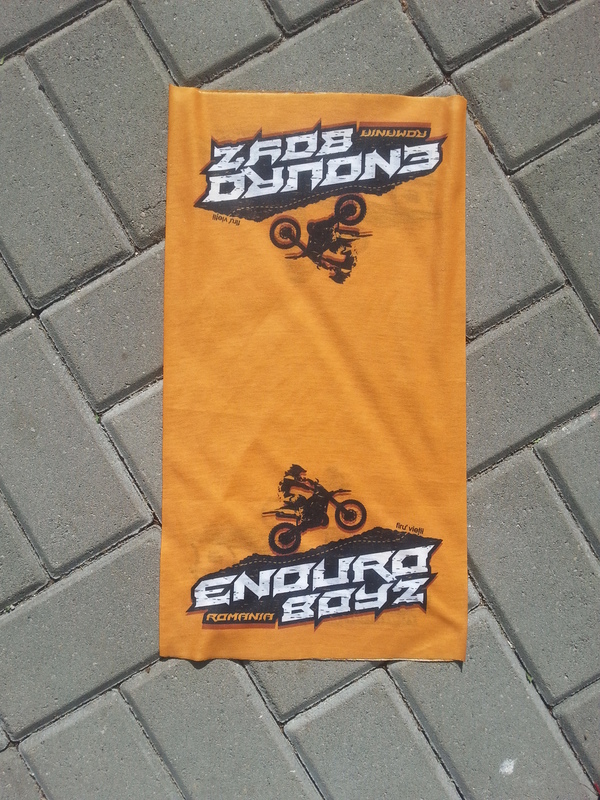 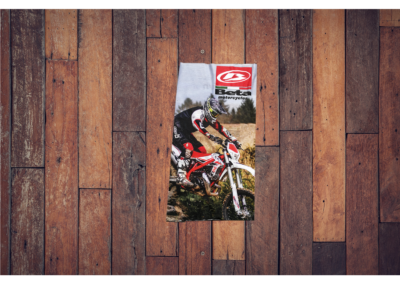 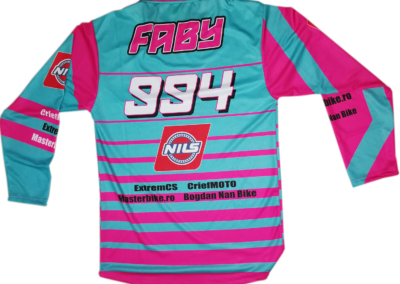 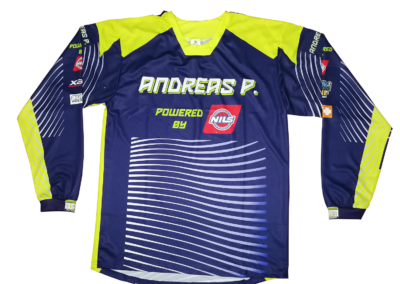 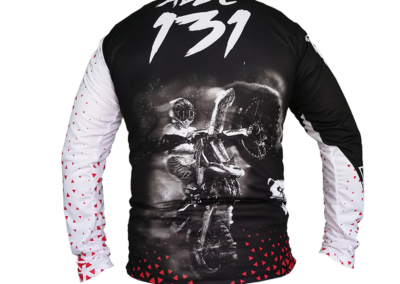 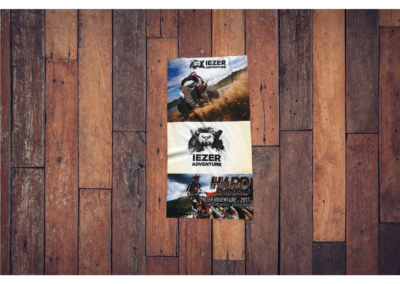 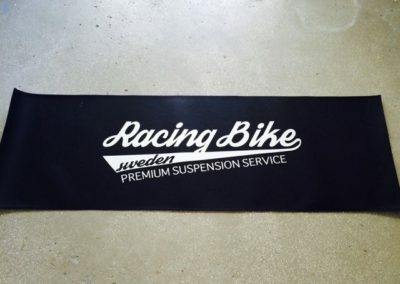 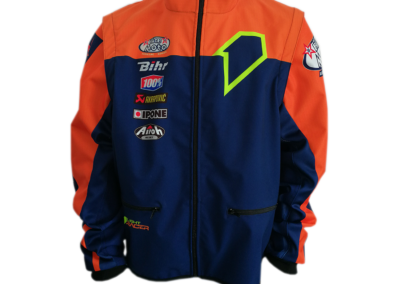 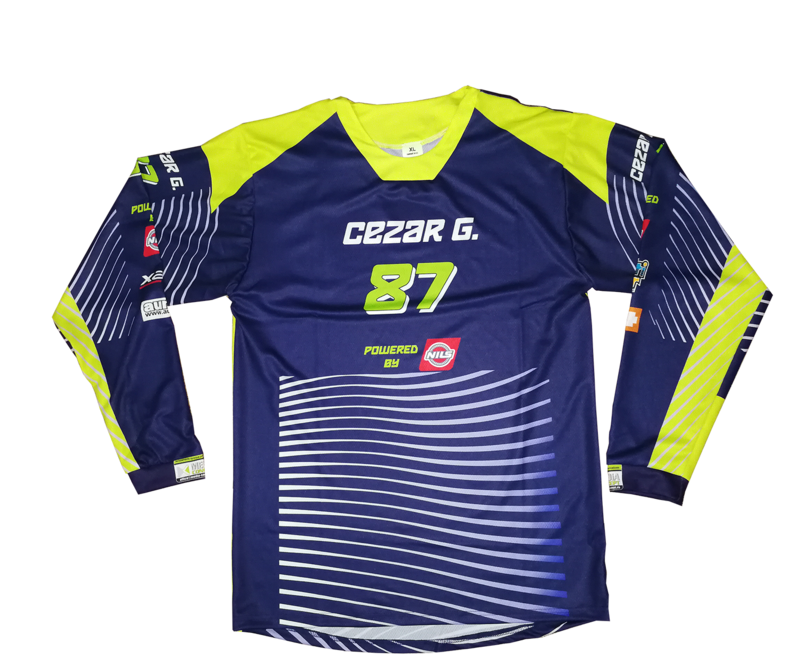 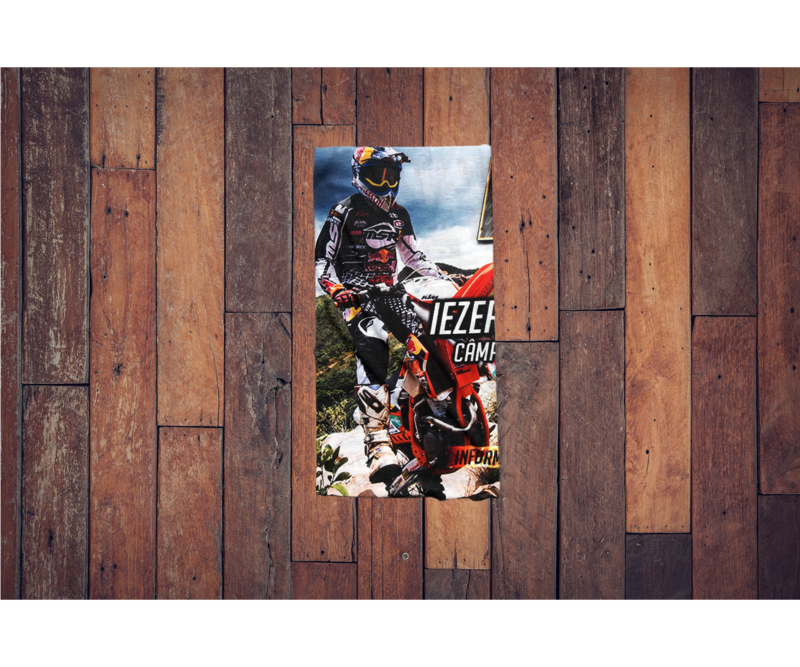 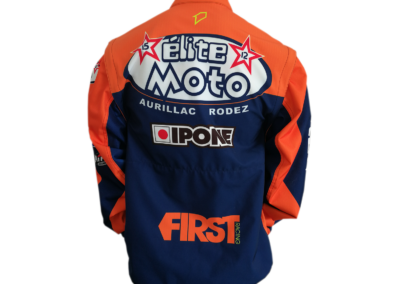 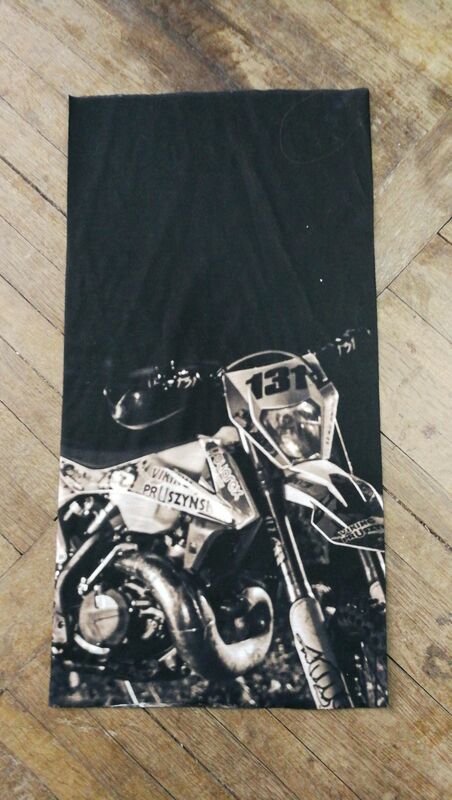 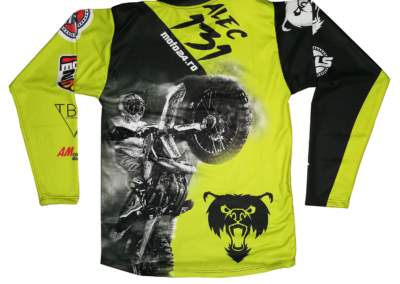 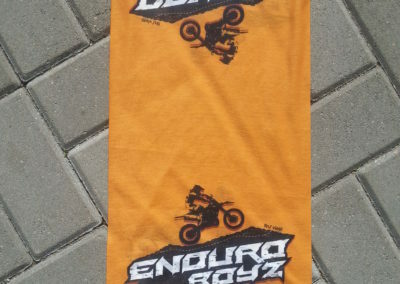 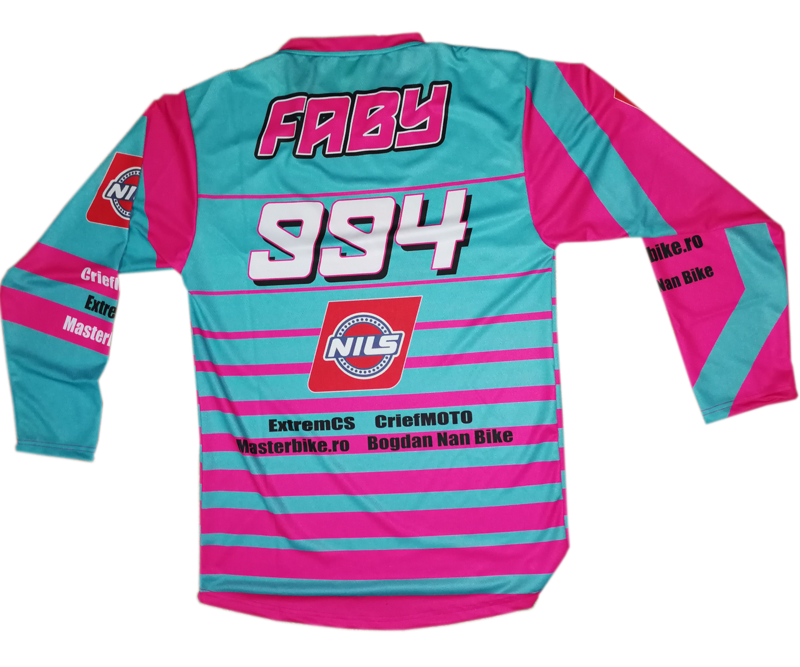 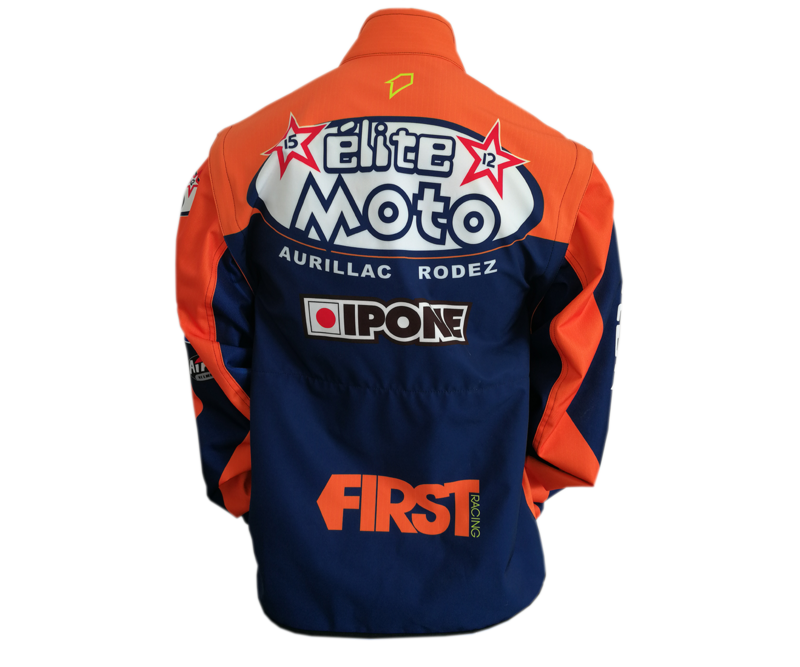 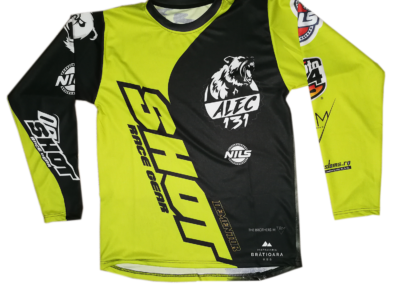 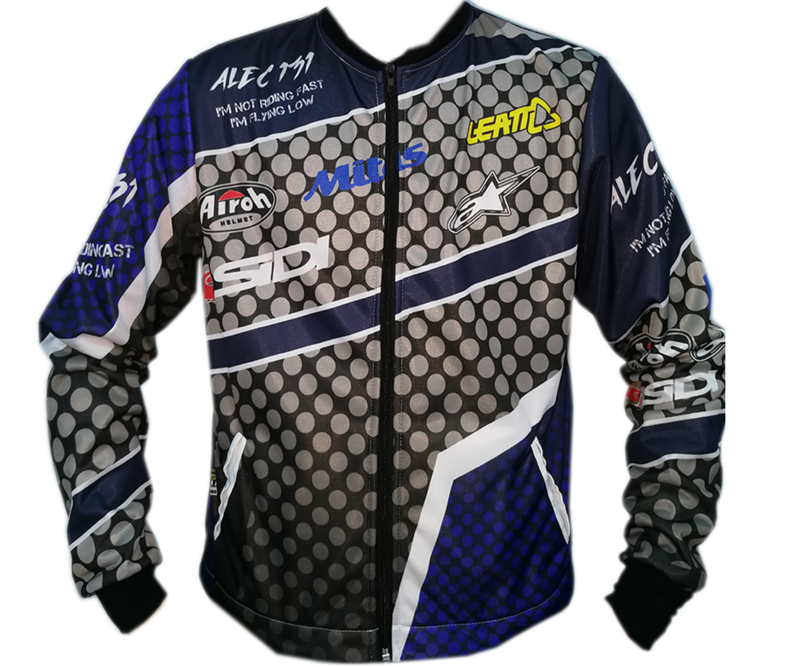 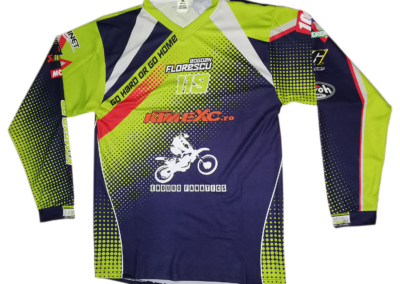 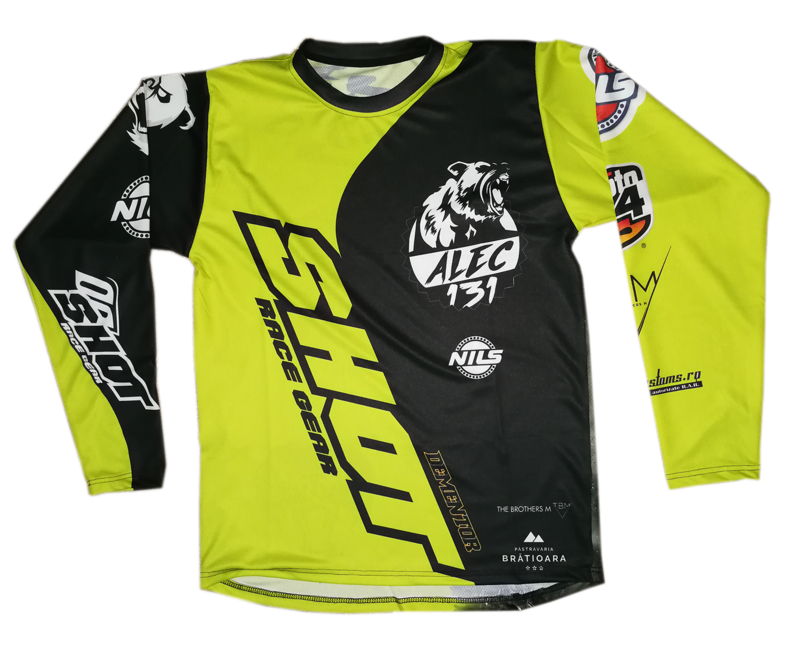 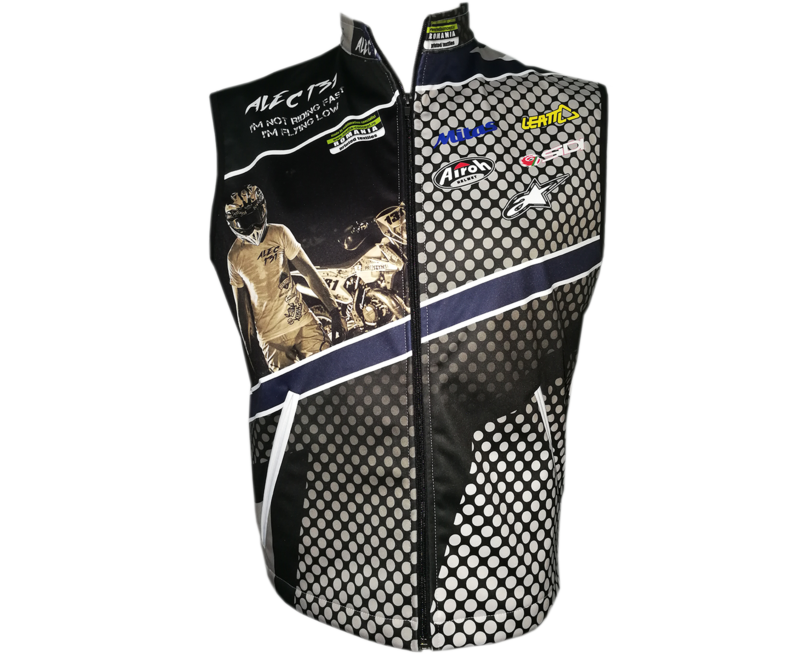 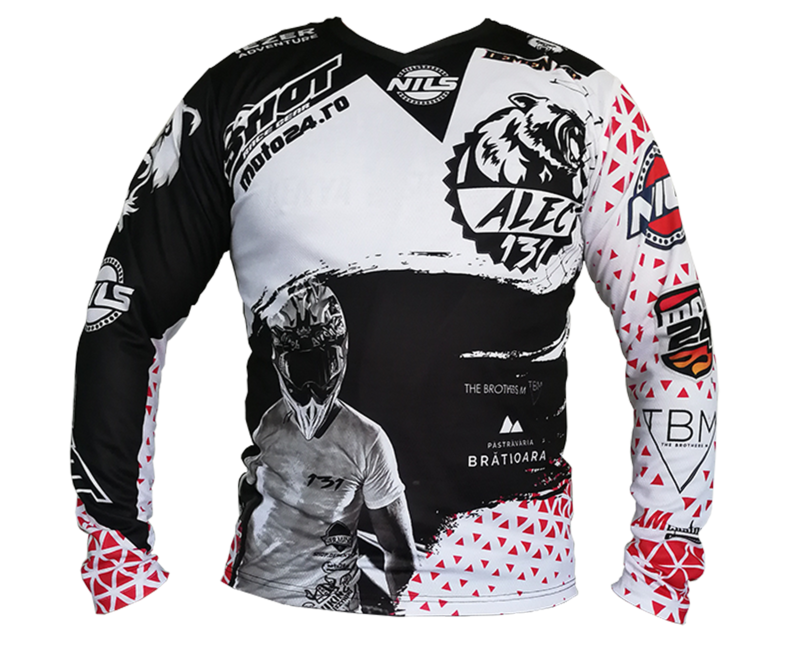 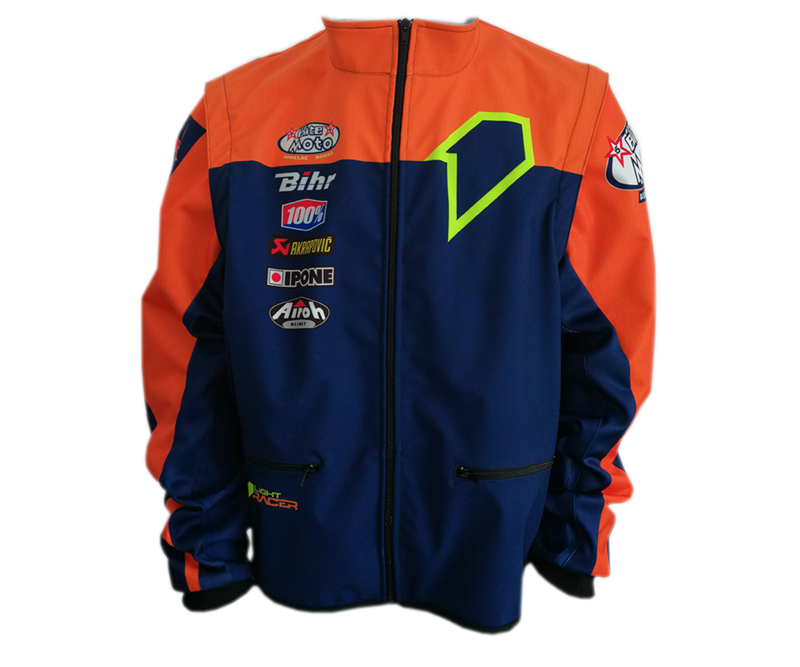 MediaConcept are a top European moto-sports sublimation equipment producer, therefore our product range is of the best quality. 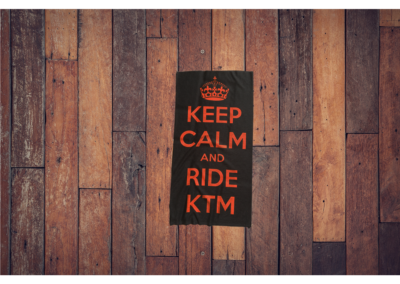 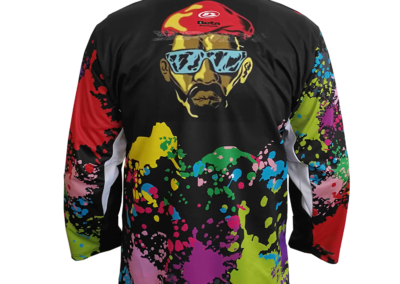 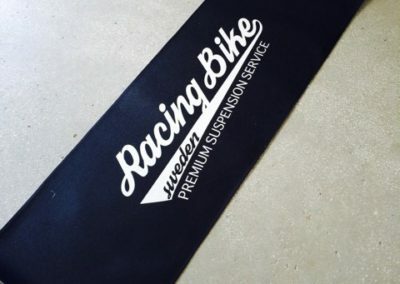 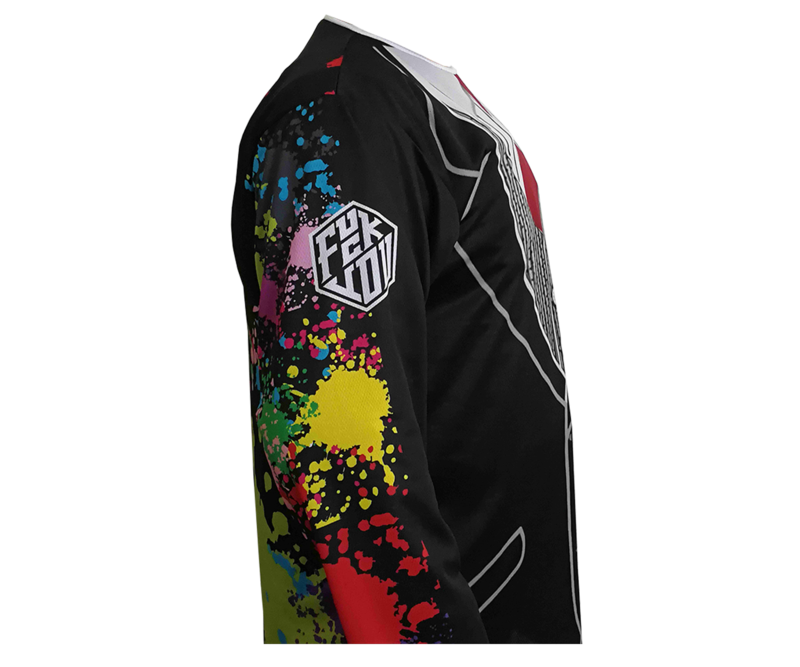 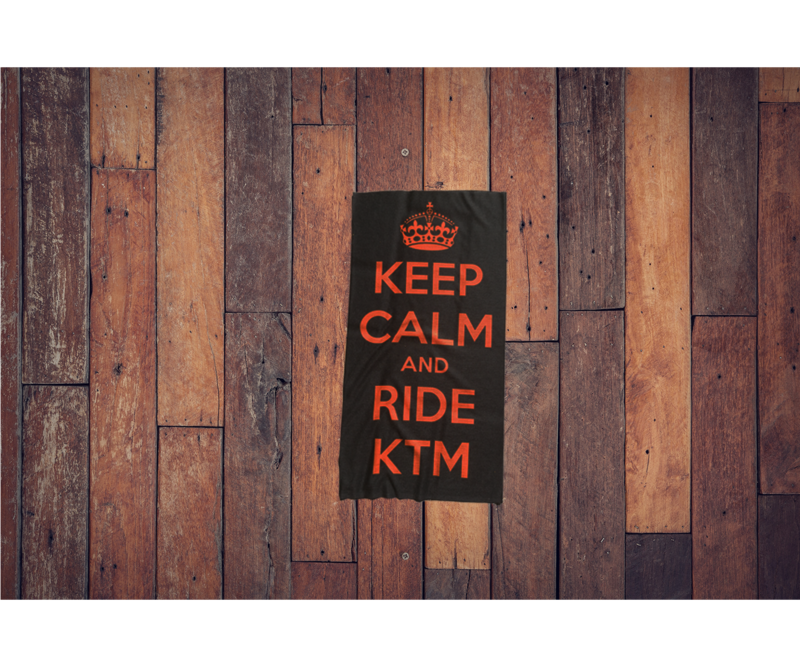 We give you the chance to make your motorcycle gear unique by offering the possibility of full color customization. 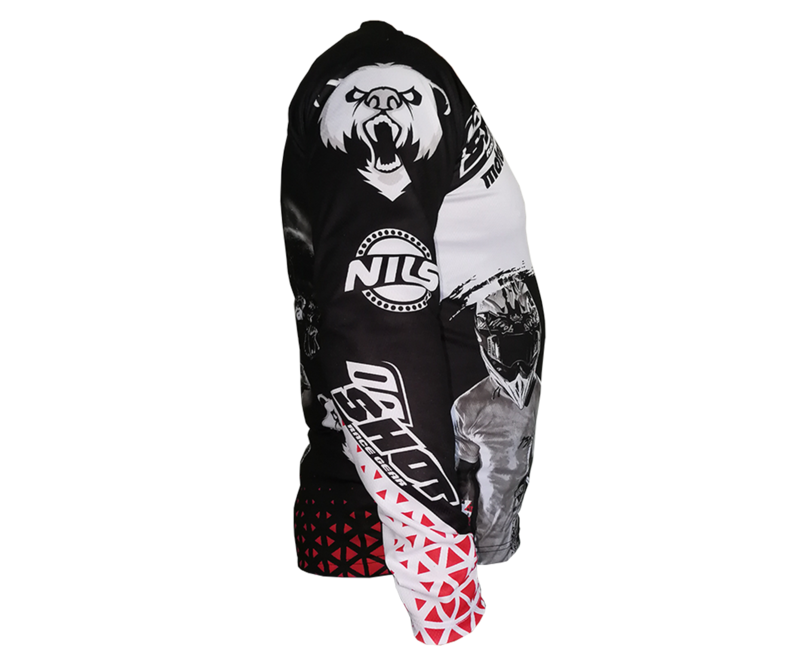 The customization can be made on the entire surface of the equipment. 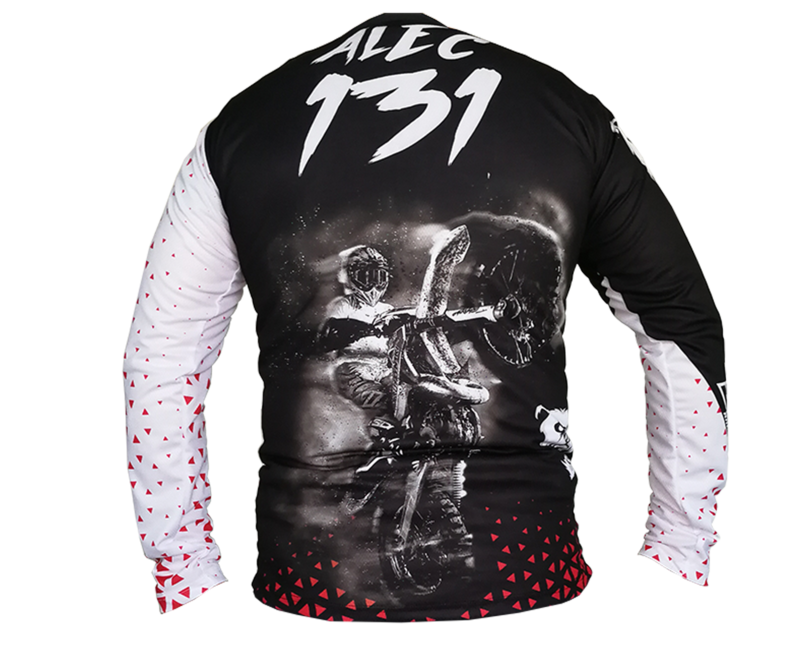 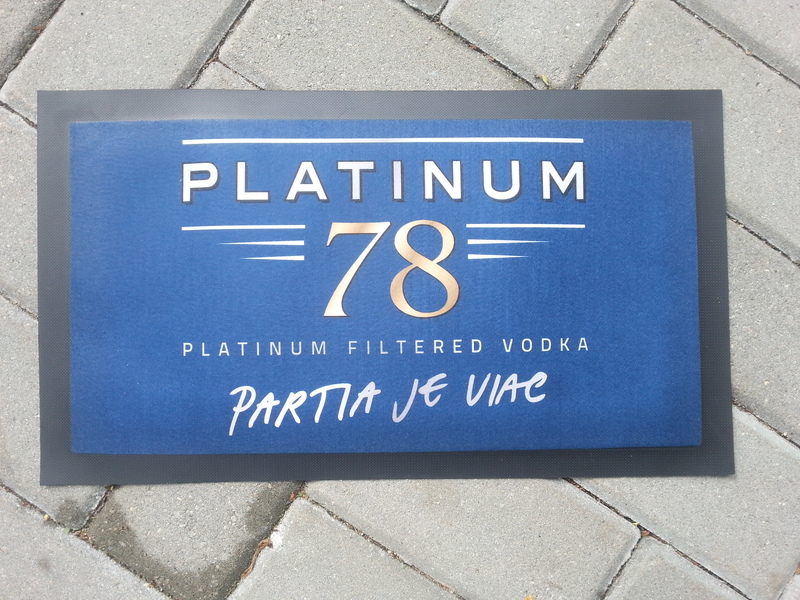 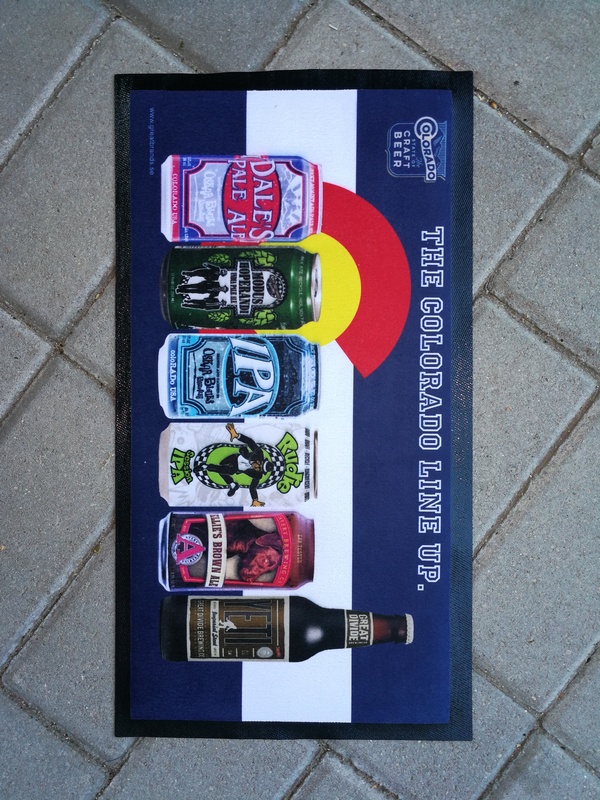 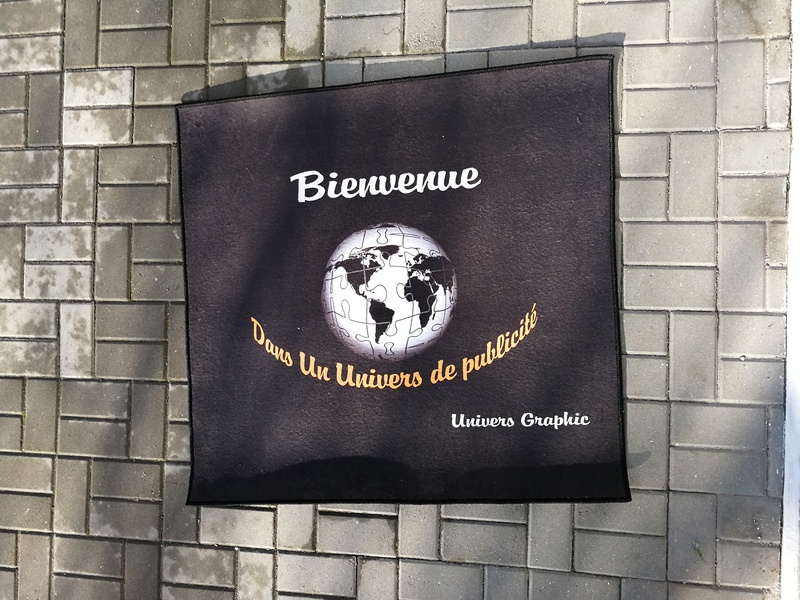 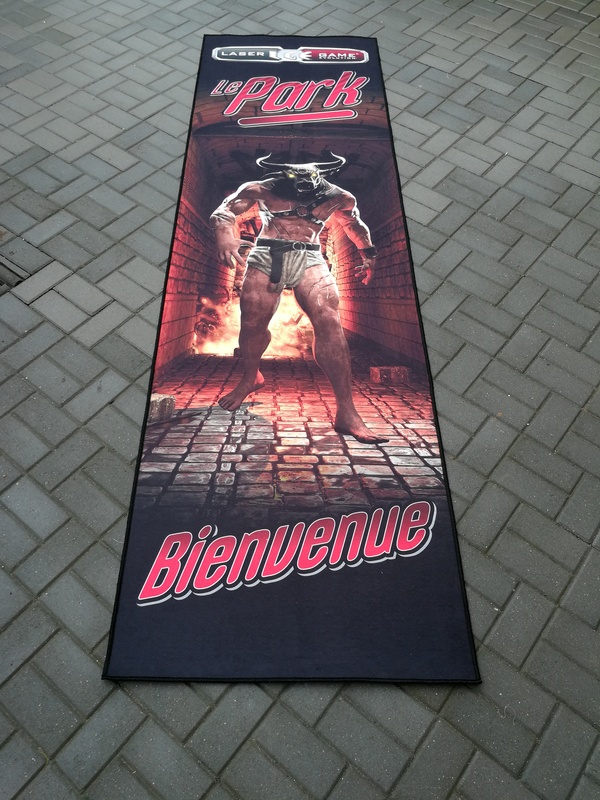 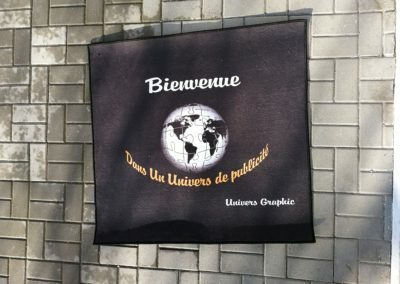 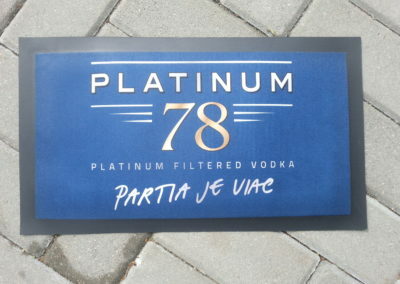 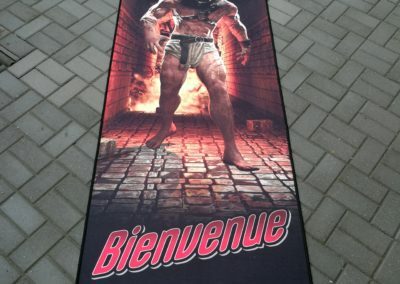 if you do not have your own design, you can choose one of our variety of designs. 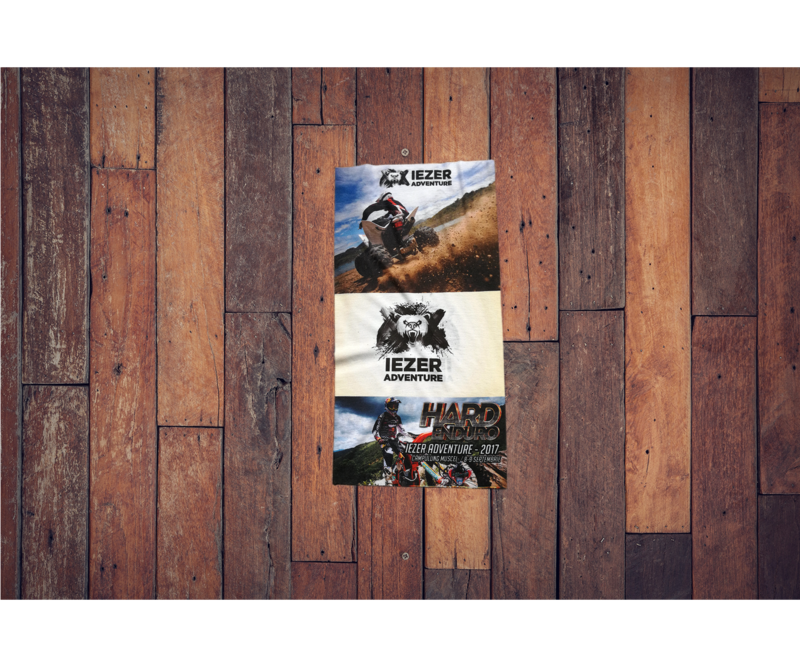 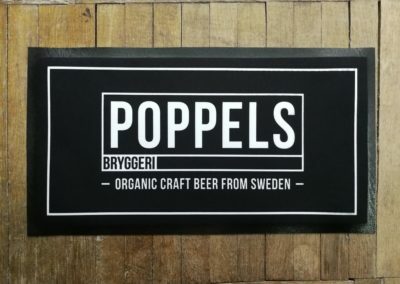 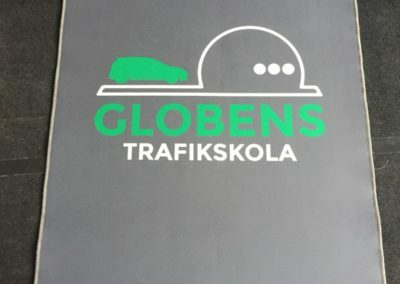 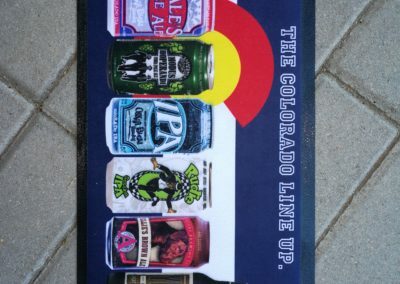 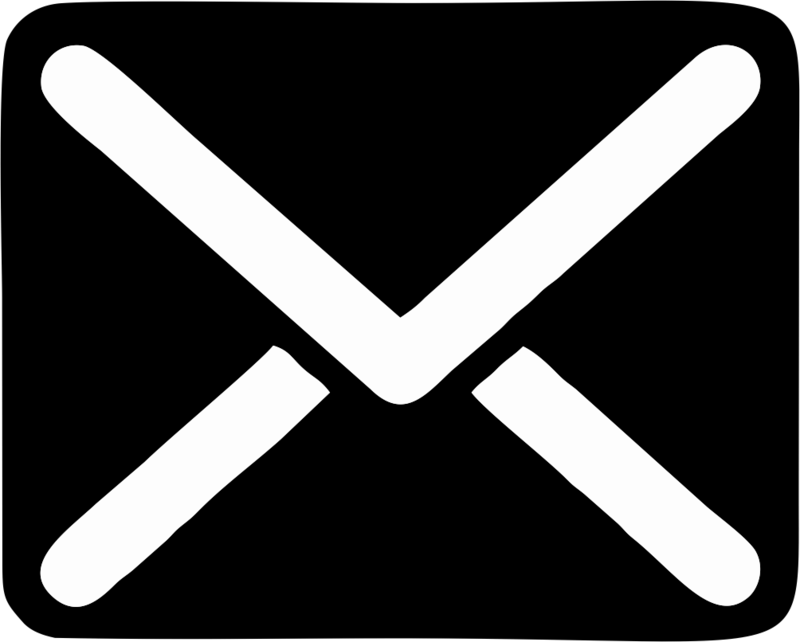 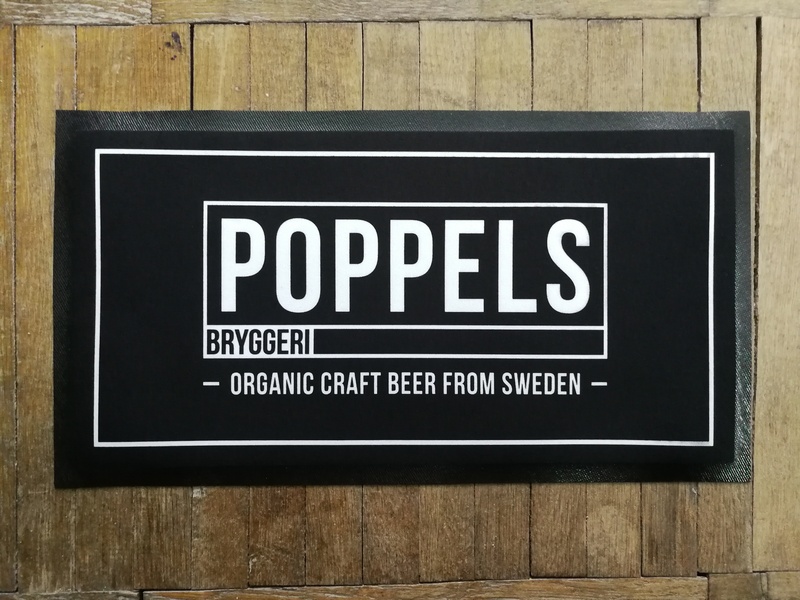 You have the posibility to tell us your preferences and our graphic artists can make a unique design for your needs. 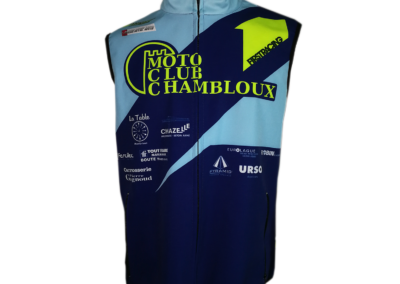 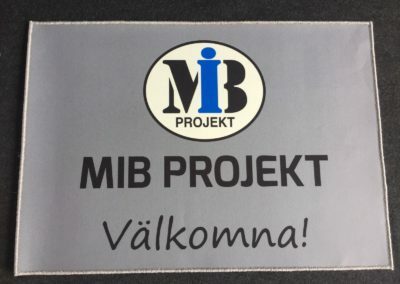 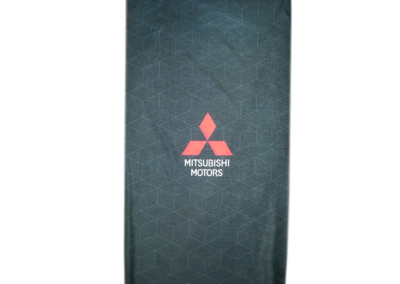 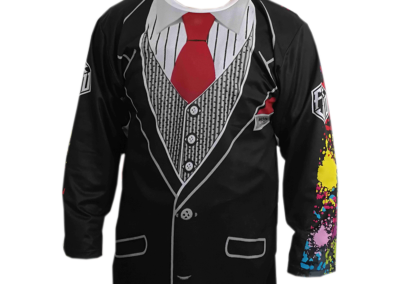 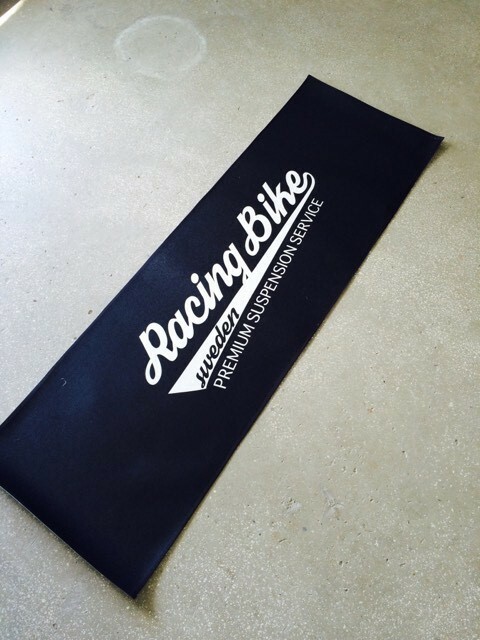 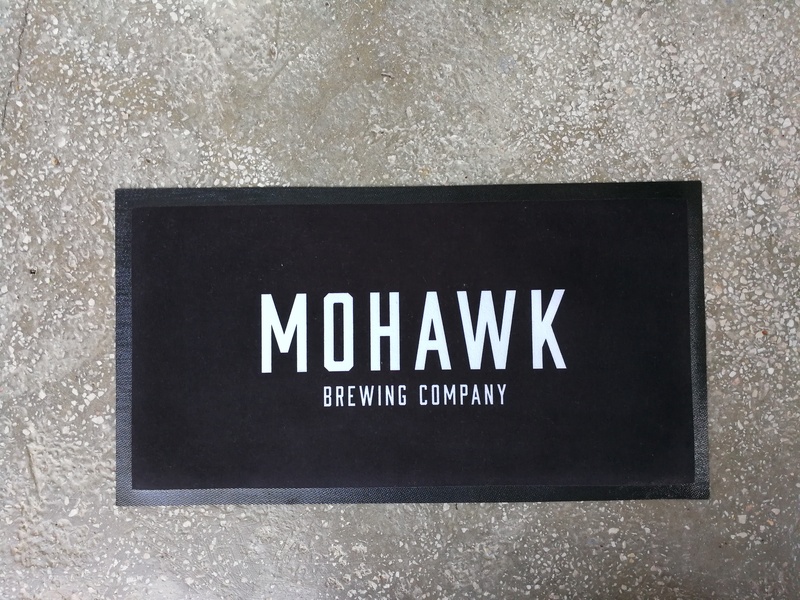 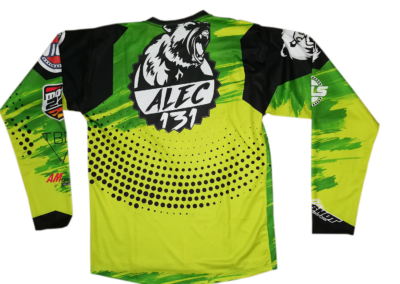 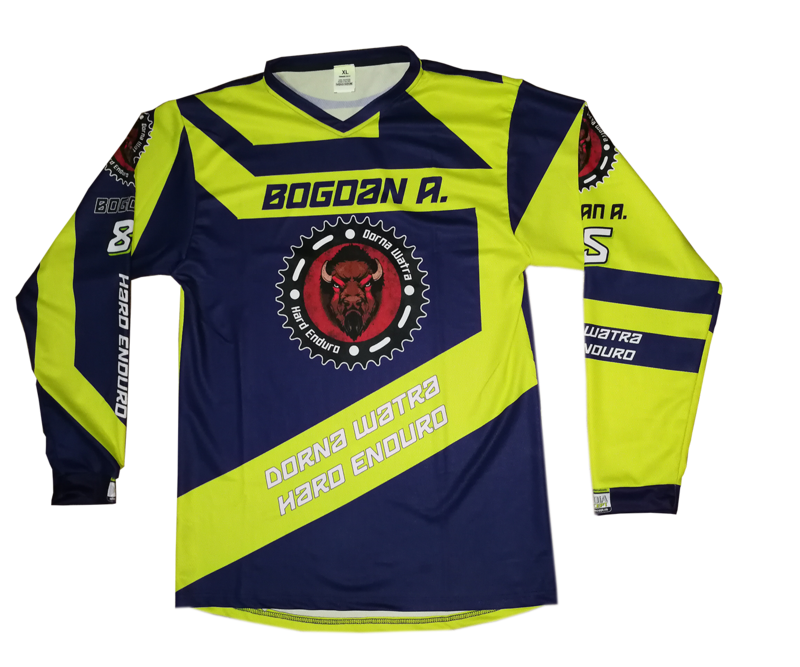 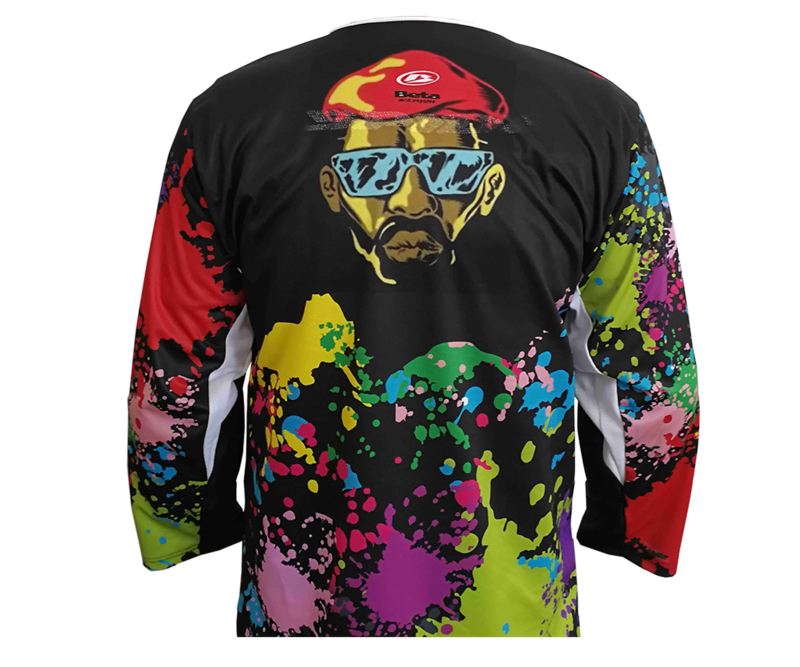 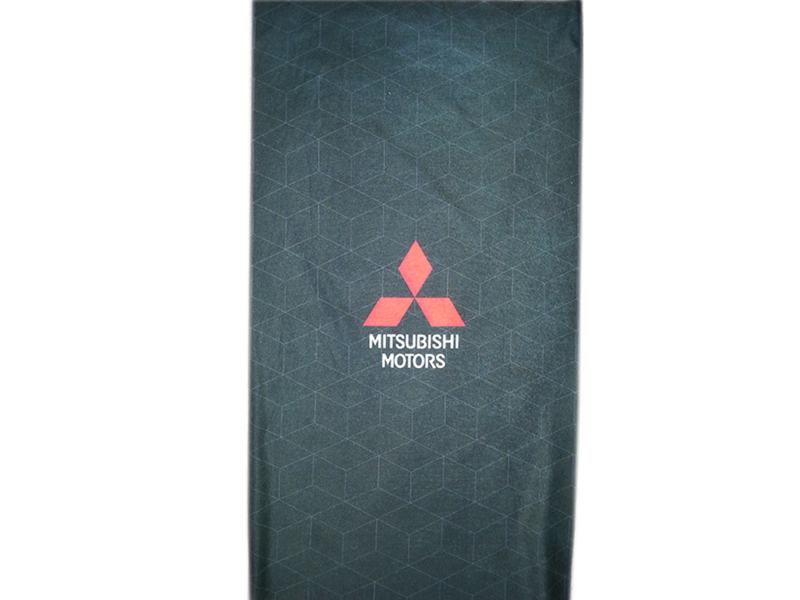 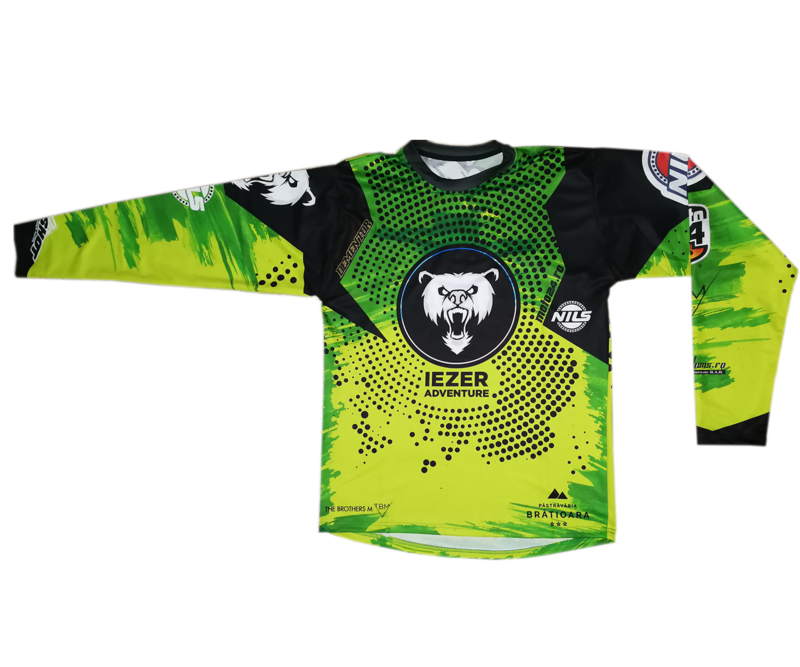 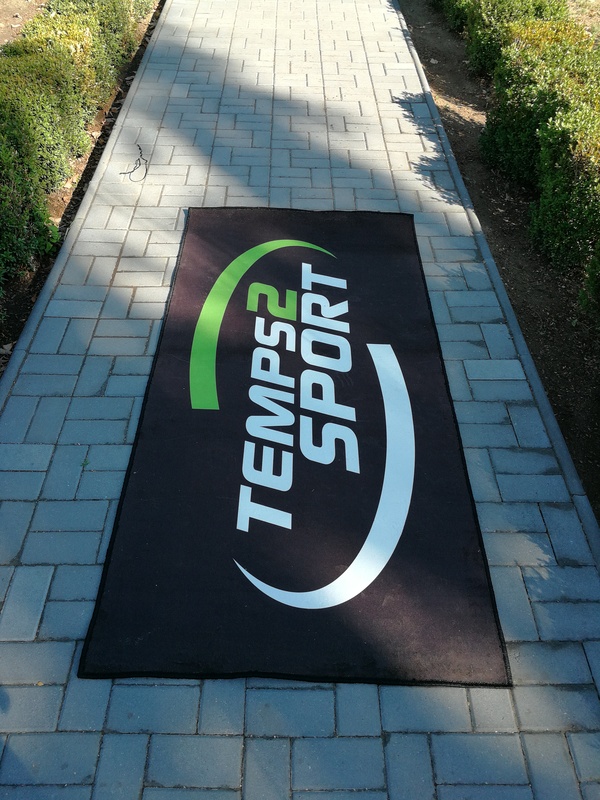 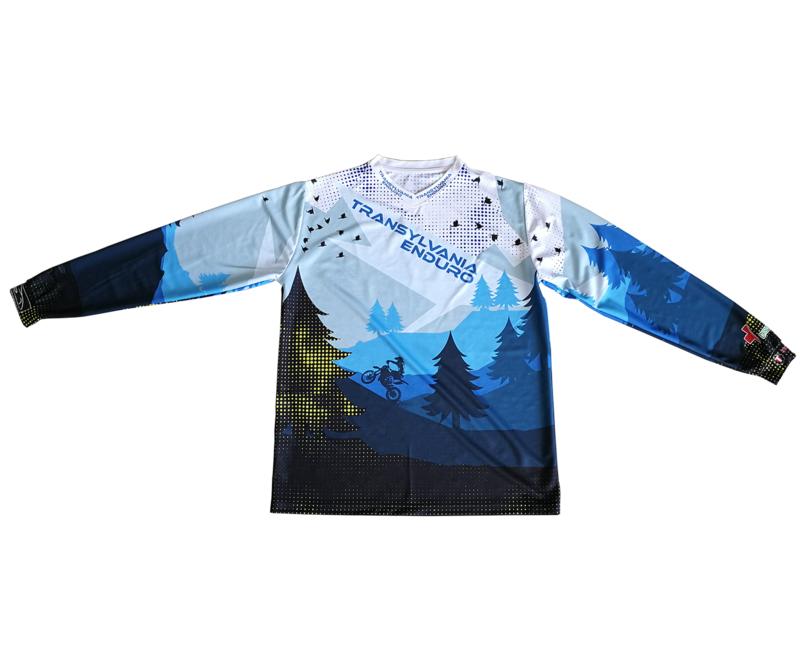 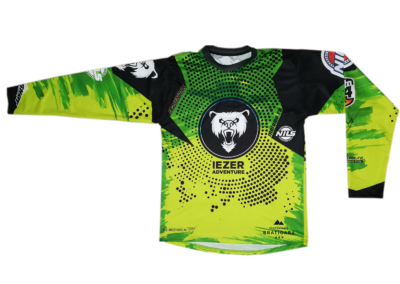 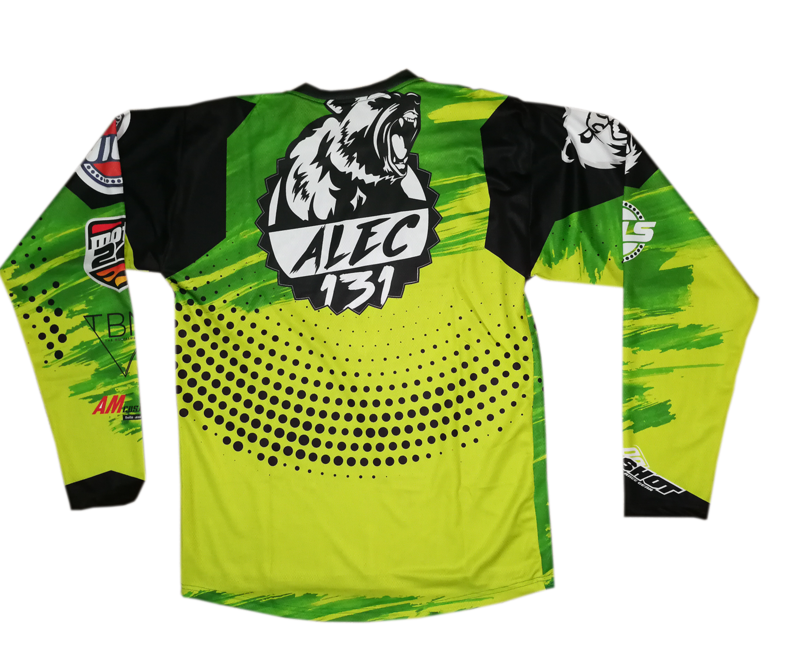 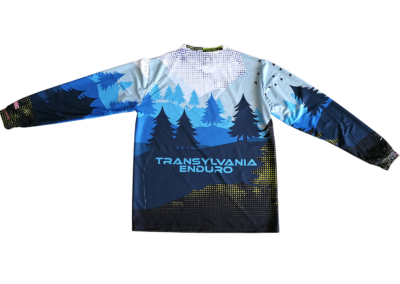 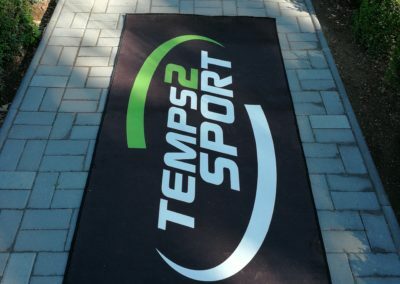 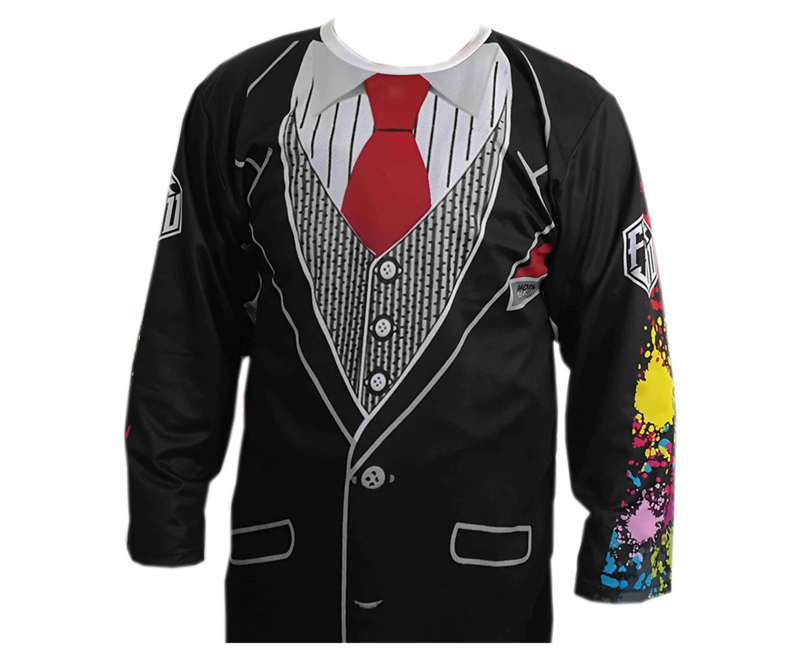 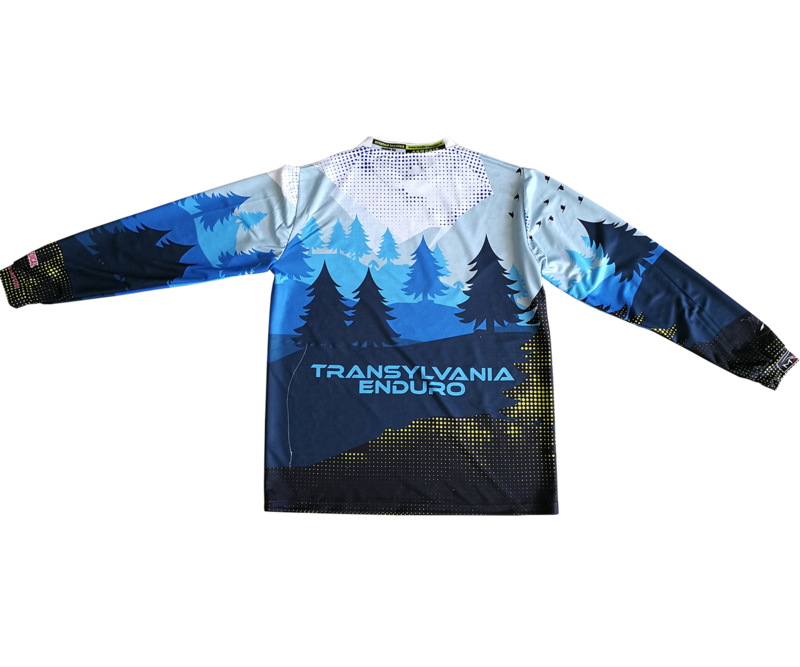 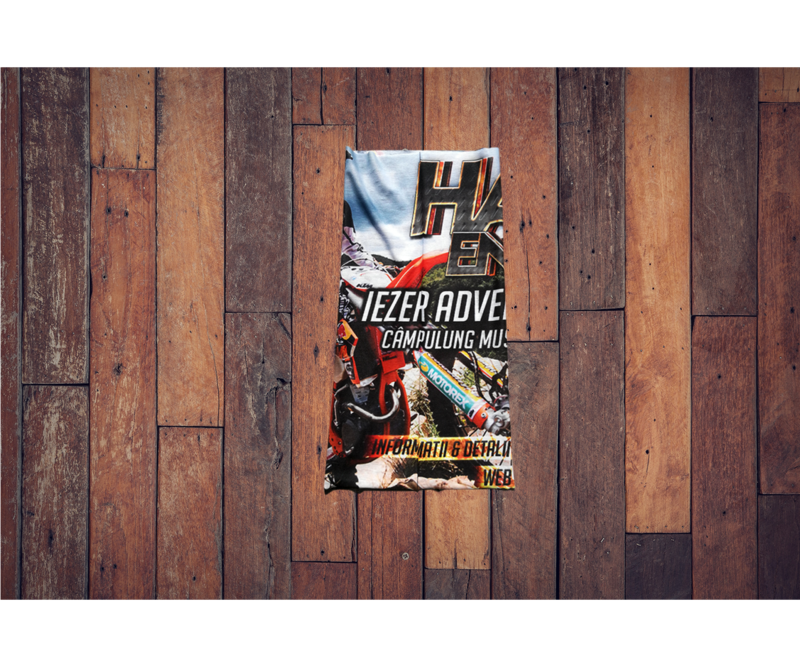 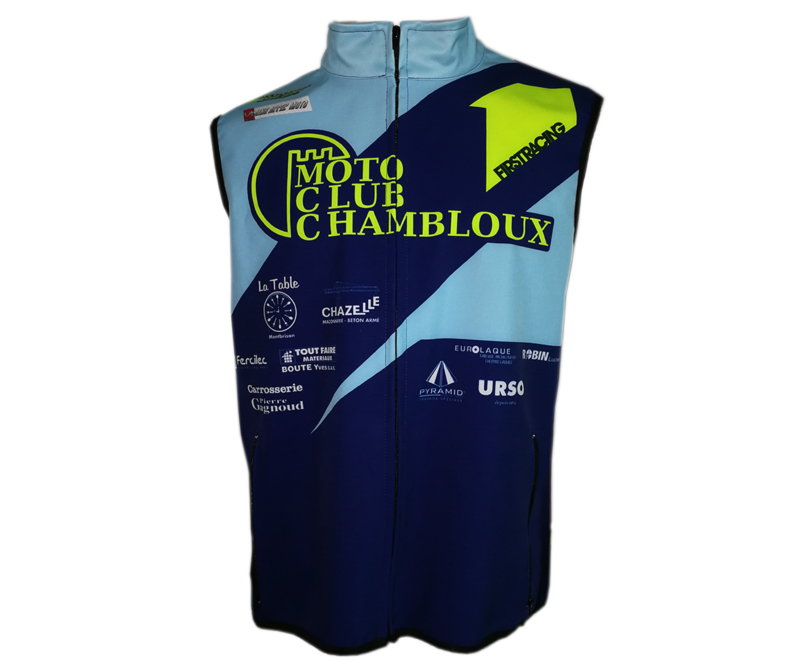 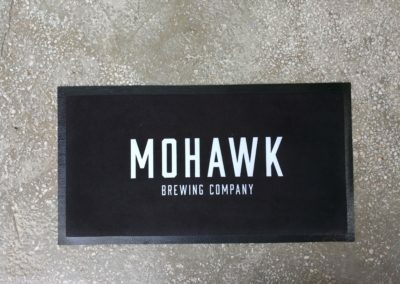 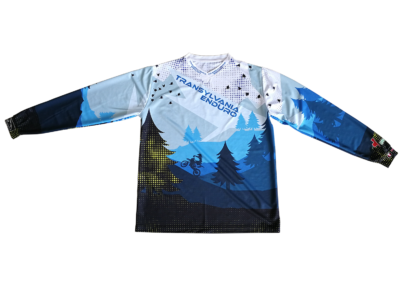 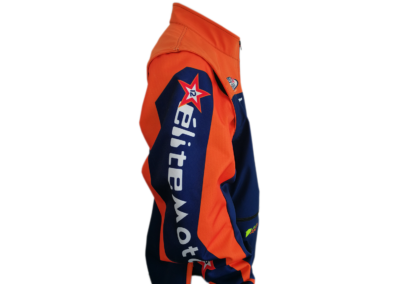 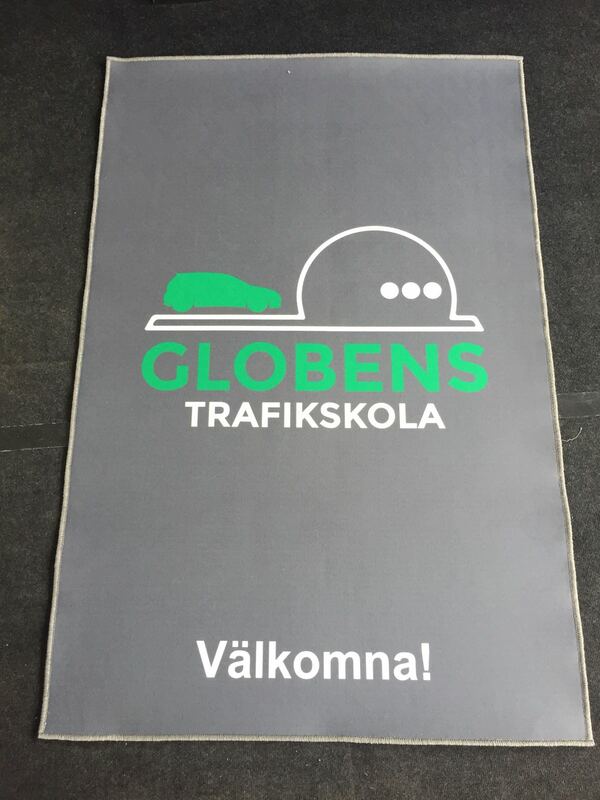 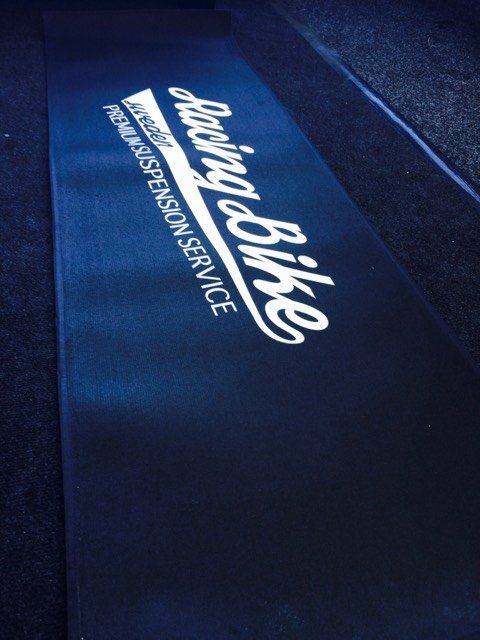 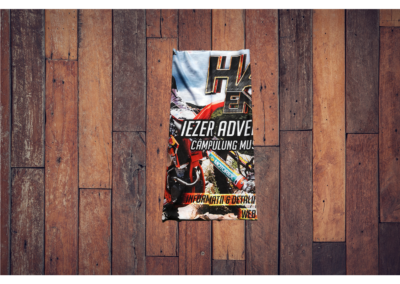 The material we use is made of Polyester with antibacterial, breathable treatment and molded in sublimated all over that allows a total customization. 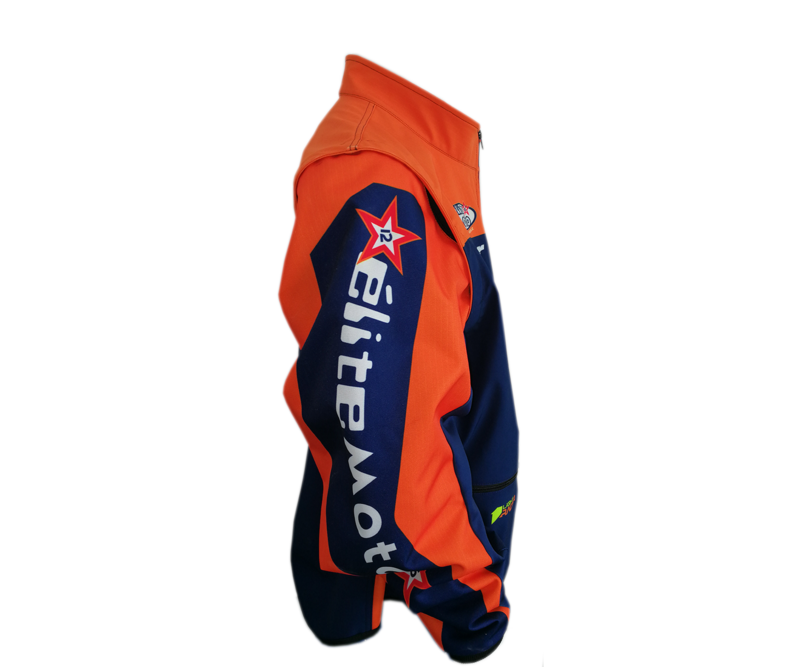 We can offer you equipment for any sport you want and any size, from children up to XXL. 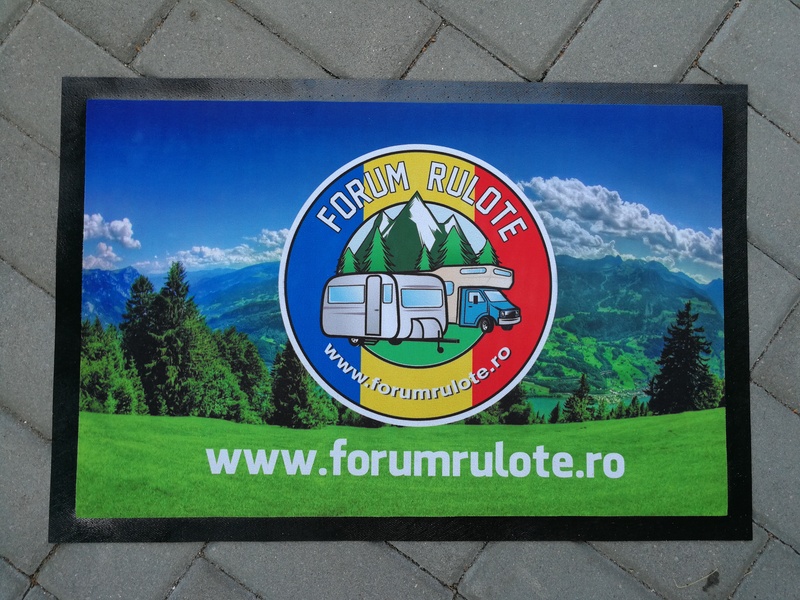 For less than 50 pcs SETUP COST IS 50€. 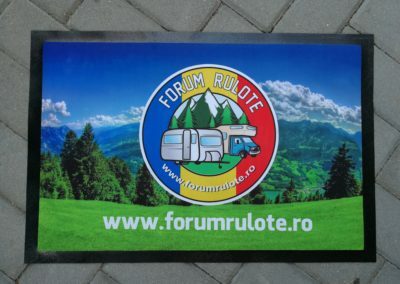 NO SETUP COST for more than 50 pcs.